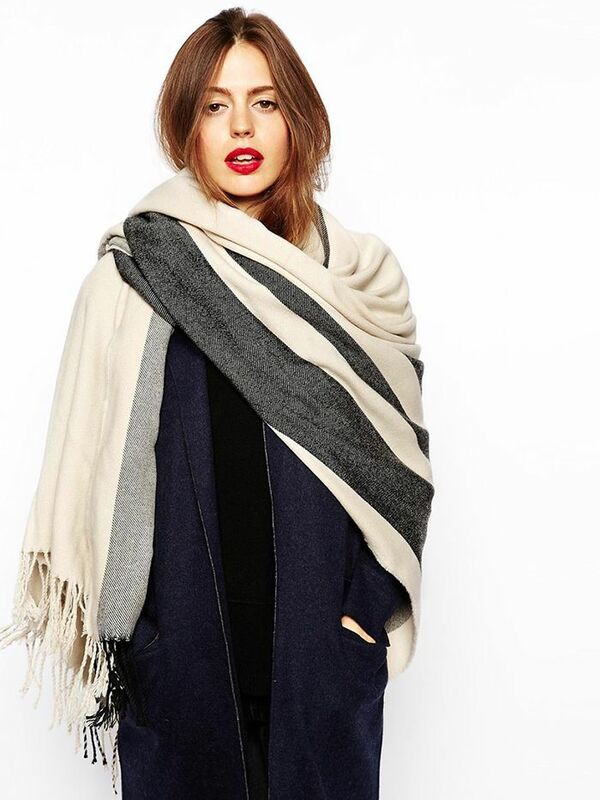 Fact: Colder temperatures require smarter styling strategies. 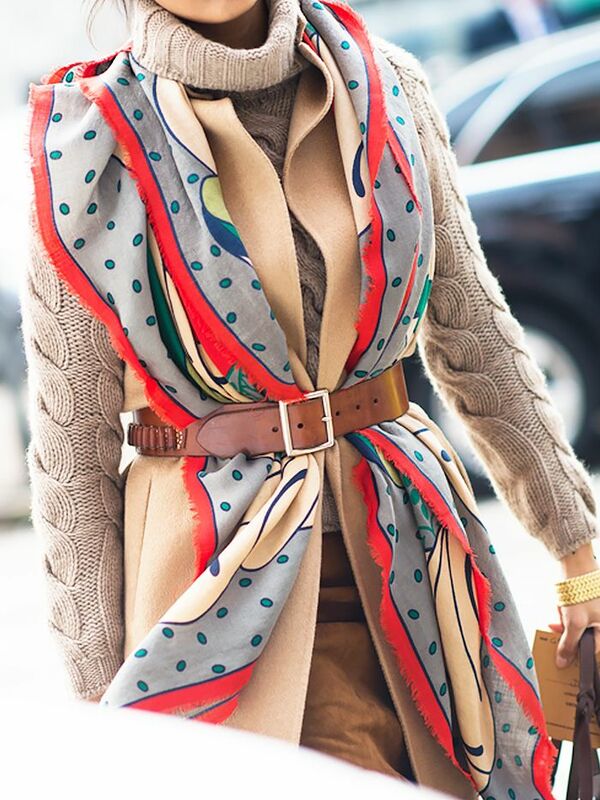 When it comes to scarf tying, there’s nothing warmer than the pretzel knot. The knot flattens out the scarf to completely cover your chest, whereas other scarf tying methods leave holes for the cold air to come in. Scroll down to learn how to master the pretzel knot courtesy of Lands End, and shop our favourite scarves of the season. Will you try the pretzel knot? Let us know in the comments below!